City council voted Thursday to appoint Lucy Troisi the new councillor in Toronto Centre-Rosedale. 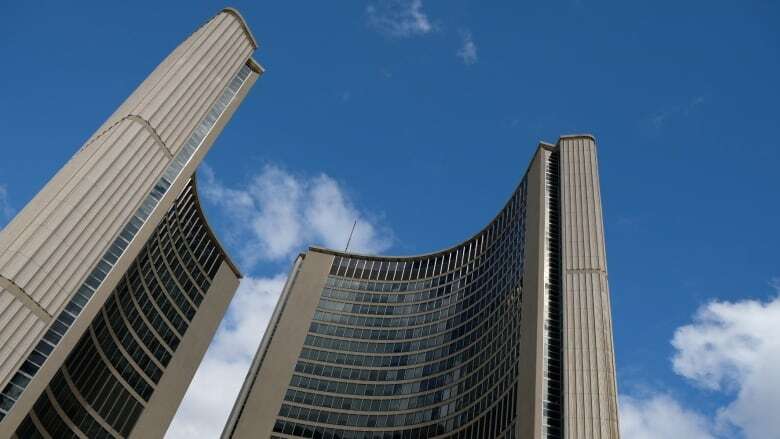 City council voted Thursday to appoint Lucy Troisi the new councillor in Ward 28, Toronto Centre-Rosedale, which was represented by the late Pam McConnell. Chosen from a bill of 36 people that included some notable names, such as well-known activist Susan Gapka who hoped to become Toronto's first openly transgender councillor and many more long-shot candidates. Troisi secured the vote of 24 councillors. Mike Creek, an anti-poverty advocate, finished second with 19 votes, including that of Mayor John Tory. Troisi, who said she has no plans to run in the next municipal election, will serve the remainder of the term in the seat held by McConnell, the veteran councillor who died in July. 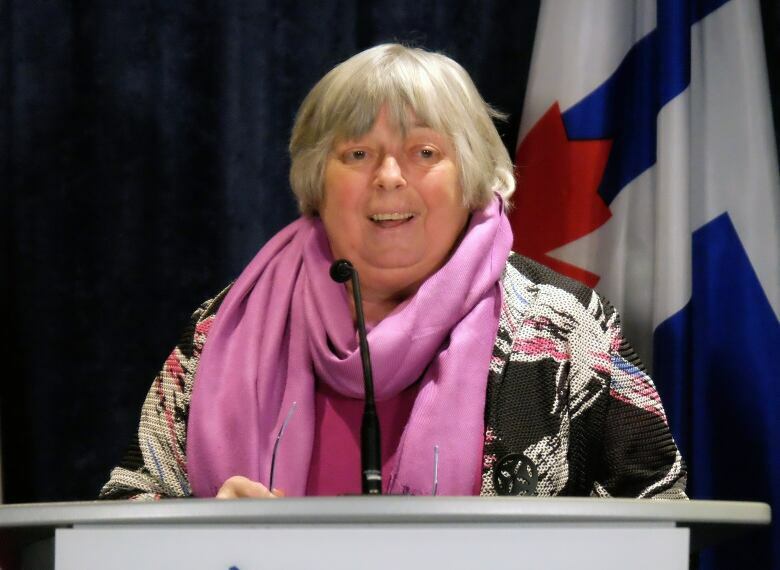 McConnell held the seat for seven terms and left her mark on the area with several major initiatives, including the revitalization of Regent Park, the West Don Lands, the waterfront, and most recently, Berczy Park. Troisi, a long-time city employee who grew up in Regent Park and now lives in Ward 28, said it "has always been home." She is currently the executive director of the Cabbagetown Youth Centre and a former manager with the city's parks and recreation department. In a statement to council before the vote, Troisi reiterated her intention to deliver on McConnell's mandate and highlighted the fact that the two of them had worked together for nearly 20 years. "I understand best, as anyone can, how city hall works and how to serve the needs of my community," she said. "Our ward faces many challenges and has lot of opportunity ... I can hit the ground running and proudly continue the legacy of our late Deputy Mayor Pam McConnell." The next general municipal election will be held on Oct. 22, 2018.